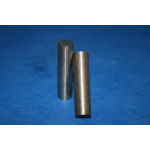 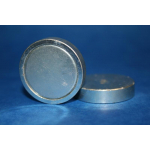 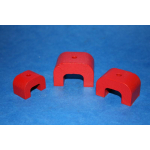 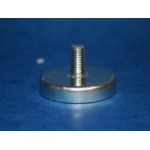 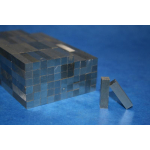 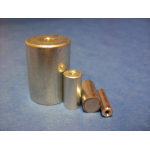 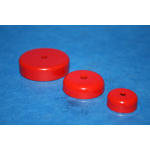 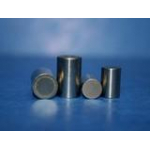 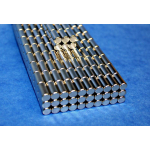 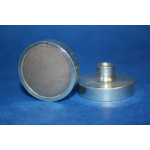 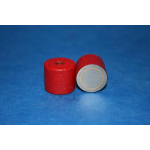 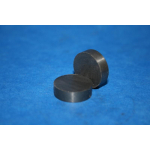 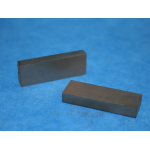 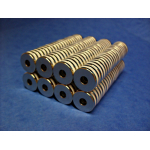 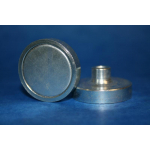 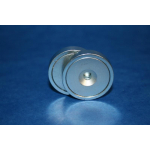 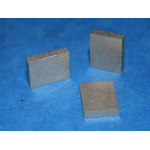 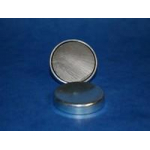 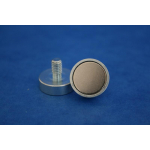 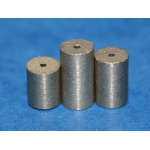 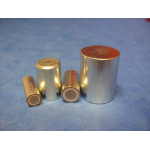 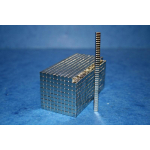 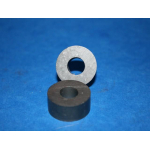 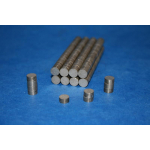 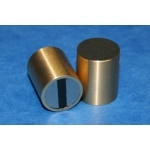 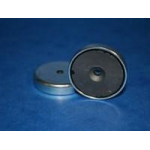 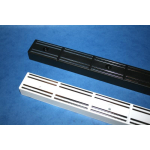 We are experts for magnets and magnetic assemblies of different materials such as AlNiCo, hard ferrite, SmCo and NdFeB. 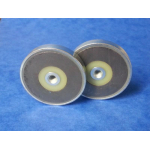 Additionally we offer magnetic foil, magtapes, magnetic rubber and a lot of other useful products and accessories. 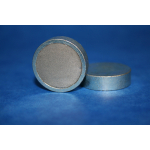 Take a look on our available products and test us! 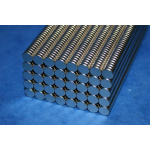 Our product line is not only directed to commercial and industrial customers, even the ambitious do-it-yourselfer will discover interesting products in our shop. 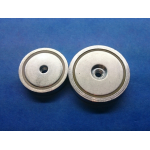 In case you are not able to discover your desired product, please contact us.